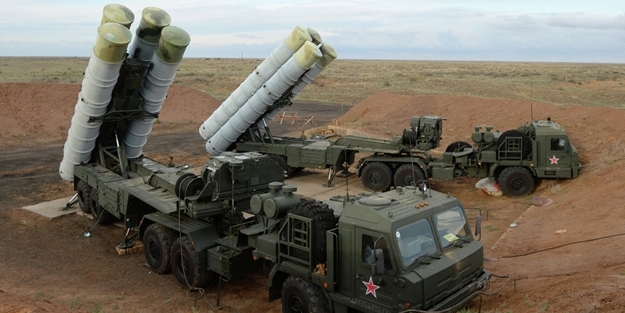 The United States called on Turkey to halt the purchase of S-400 Russian air defence missiles, labeling the move as very disturbing, according to Turkish press reports. “We are very concerned about any kind of Russian missile defense in one of our alliance countries,” U.S. Permanent Representative to NATO Kay Bailey Hutchison said in a tele-conference with reporters, according to Bloomberg. According to Turkey's pro-government Akit, Hutchison continued to call on Turkey not to go ahead with this agreement because this will close all possibilities for us to deploy our defence systems to Turkey. The purchase of the S-400s, agreed last December, represents a significant step forward in Russian-Turkish relations and cooperation between them in other areas of policy is also intensifying. A top Turkish foreign affairs official told Russia's TASS news agency last week that the order for the S-400s was going ahead as planned during a visit to Washington D.C. If Turkey does purchase Russian arms, it could put at risk the types of defenses other NATO allies could have in the country, affect the inter-operability of defense systems and violate security and intelligence among alliance members, Hutchison said, according to Bloomberg.